From bakeware, dinnerware, kitchen and household tools to storage and cutlery, Corelle Brands manufactures and markets brands known and trusted around the world. Our brands have become “essential ingredients” for people who love preparing and sharing food. 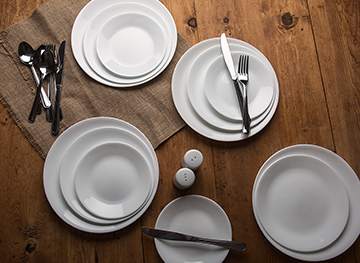 There's nothing else like Corelle tableware. The secret is our proprietary three-layer glass, fired to an amazingly strong and lightweight finish, guaranteed not to chip or crack. It's the most durable glass dinnerware. Corelle is strong. And it is also beautiful. With designs to fit any style, and to work for any occasion--from fancy-dinner table to outdoor pool-party, Corelle expresses your style and fits with your life. 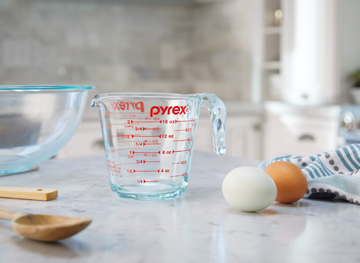 Born of innovation, the iconic Pyrex brand evokes some of our fondest family food memories, and has had a place in our hearts and homes for over 100 years. Pyrex glassware—made for both purpose and passion—has been passed down from generation to generation, and for good reason. And our new Pyrex products, designed specifically for the ways we make and share food today, will be loved for years to come. CorningWare is an American staple in the kitchen. 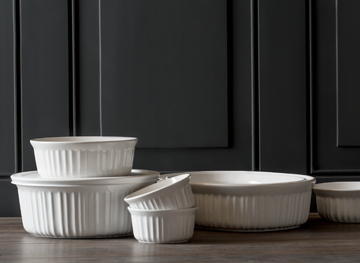 With an amazing ability to go from freezer to oven to table, it leads the market in ceramic bakeware. CorningWare is indispensable for baking and serving. 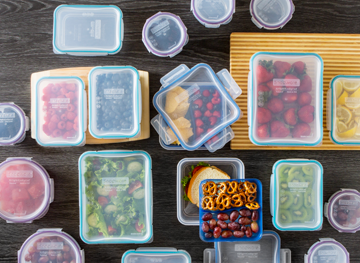 Snapware is the one-stop shop for food storage, home storage, and craft storage. Every piece is airtight, versatile and durable, with its iconic ‘snap’ to lock closed. Snapware makes storage simple and reliable.